Oh my GOURD, it’s November! 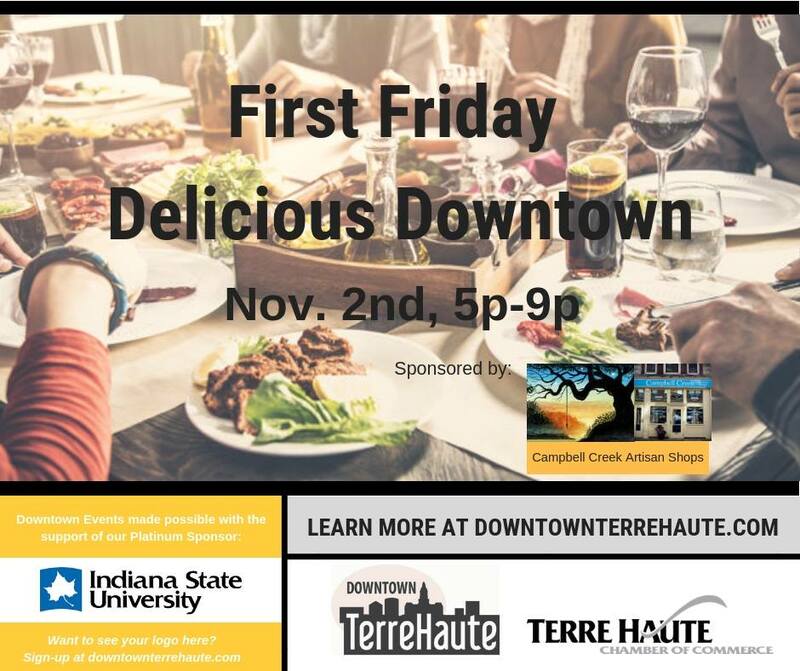 Tonight we’ve got the monthly First Friday event in downtown Terre Haute focusing on Thanksgiving. 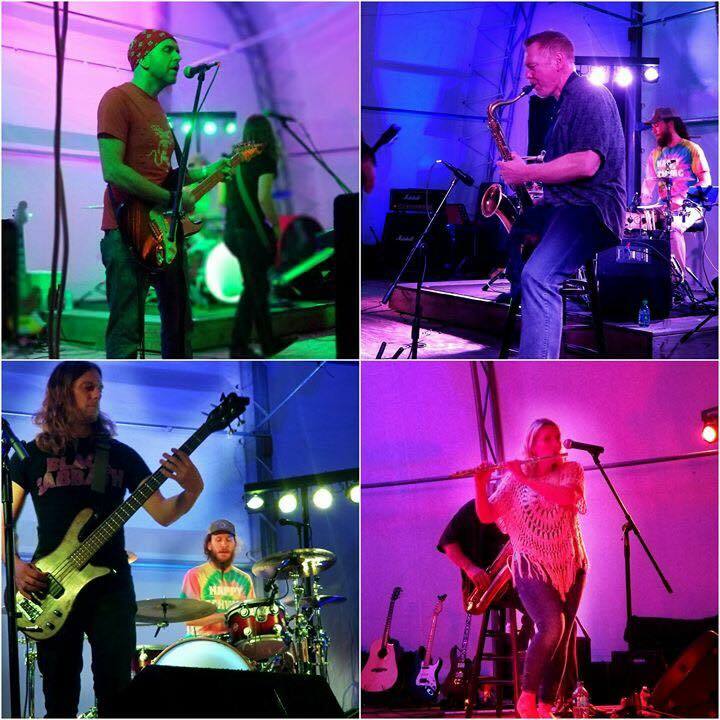 We’ve also got a great line up of live music at WaterTower Estates Winery and surrounding bars. 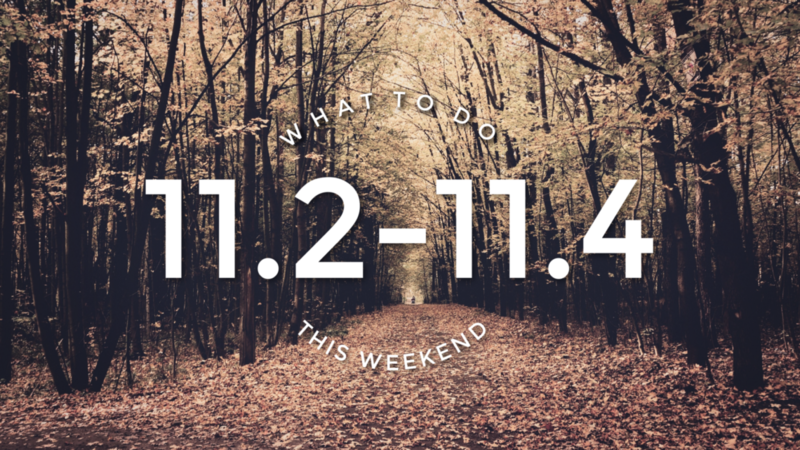 You can also stay warm this weekend and shop indoors at the weekly farmer’s market in Meadows. Visit Honeytukes candy store at Senior Source Danville – Live Life Connected (7 E North). Buy a locally hand crafted wooden wand at Olivanders (Downtown Danville, Inc. 149 N Vermilion). Get your Hogwarts diploma from the Vermilion County Democratic Party building. At 6:30 come dressed up for the costume contest hosted at Vintage Villains – Venue, best look alike with 1st, 2nd & 3rd prizes for both adults & children. That’s right! 6 prizes! 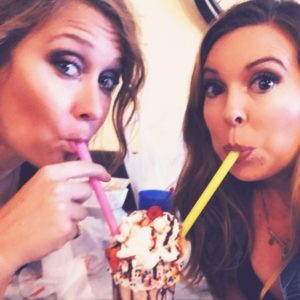 Visit Flourish & Botts at Sweet Repeats, Play Trivia at 6:30! Winner gets a $25 Sweet Repeats Gift Card! Danville Public Library will be hosting a free Harry Potter bookmark craft. Potterfest Facepainting by local artist, Hanah Saltsman $7, first 36 patrons will get a free (plastic) wand. Join us at 5:30 and be sorted into your houses (meet at Kresge Park, first come first serve, 7 people on each team) by the sorting hat & search for horcruxes downtown with your house! Winning house gets a prize! Harry Potter themed Escape Room at Temple Plaza (Mi-Box structure, $10 per person. Runs every 30 minutes between 5-8. Robinson Chiropractic will be doing free screenings! The Potterfest afterparty is being hosted by Shovelhead Saloon. 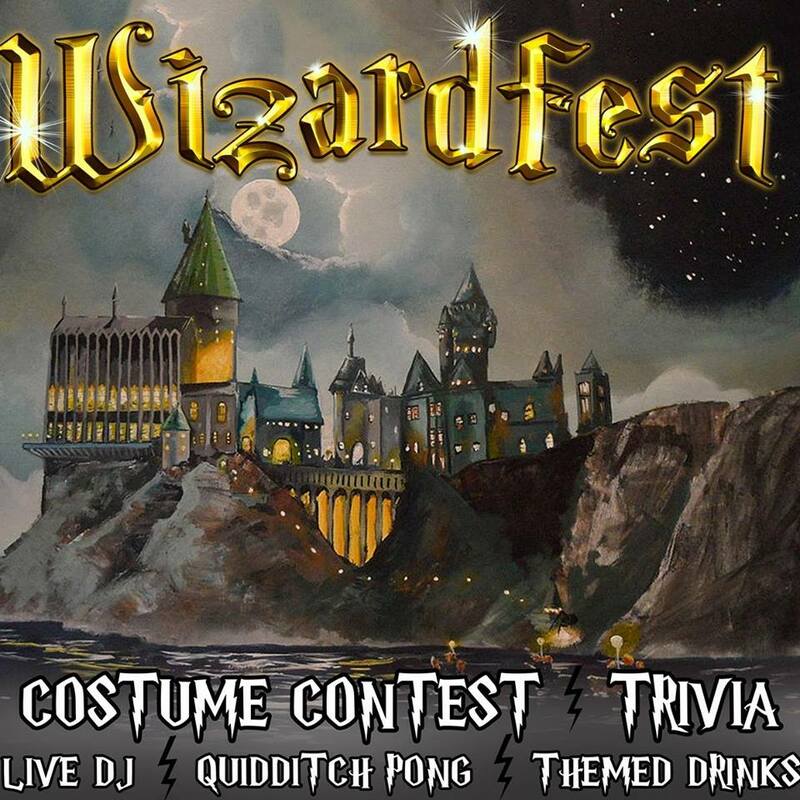 Local favorite, BonLou will be playing & they’re also hosting a costume contest, a Quidditch Pong contest and serving Butterbeer, Goblet of Fire drinks & Fire Whiskey. 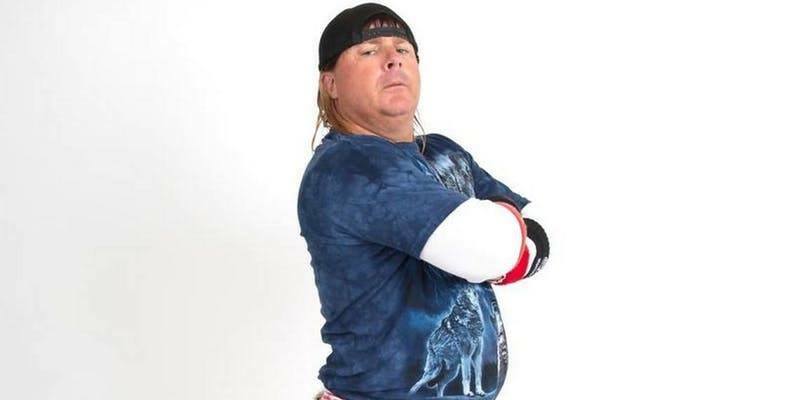 $5 Cover Donnie Baker will be at the Indiana Theatre this evening in Terre Haute at 7pm. This famous comedian is sure to bring some laughs! Tickets are $33 on Eventbrite and the show runs until 10pm. Don Morris is a bit of a local legend in the music industry. He has played for crowds both large and small! A Terre Haute native, Don has captivated a musical following of all ages! Enjoy a relaxing evening, a glass of wine, and live music! 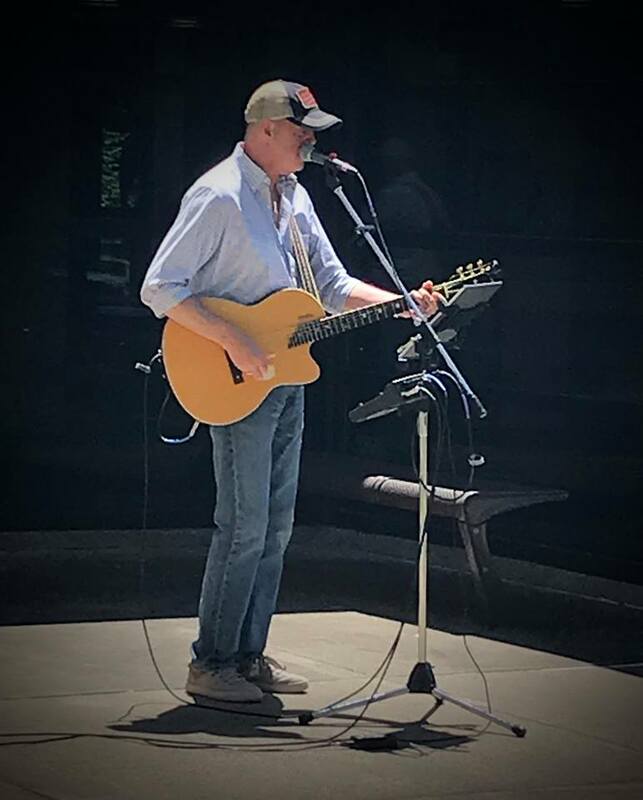 Don will be playing at the WaterTower Estates Winery this evening from 6-9pm. 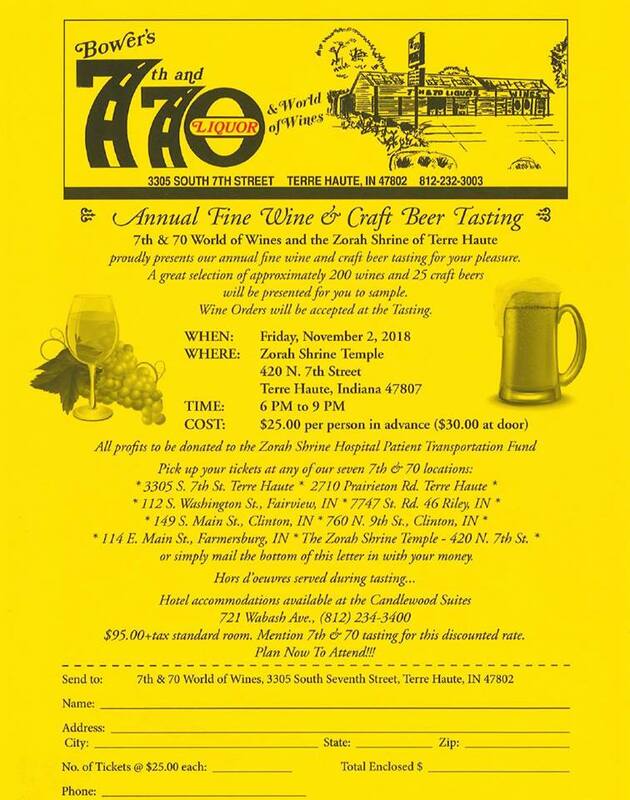 7th & 70 annual fine wine and craft beer tasting. Friday Nov 2 from 6pm to 9pm at the Zorah Shrine 420 N. 7th Street. Tickets are $25 in advance and $30 at the door. Available at all 7th & 70 locations and at the Zorah Shrine office. Tonight the Children’s Museum of Indianapolis is hosting another After Dark adults only event! 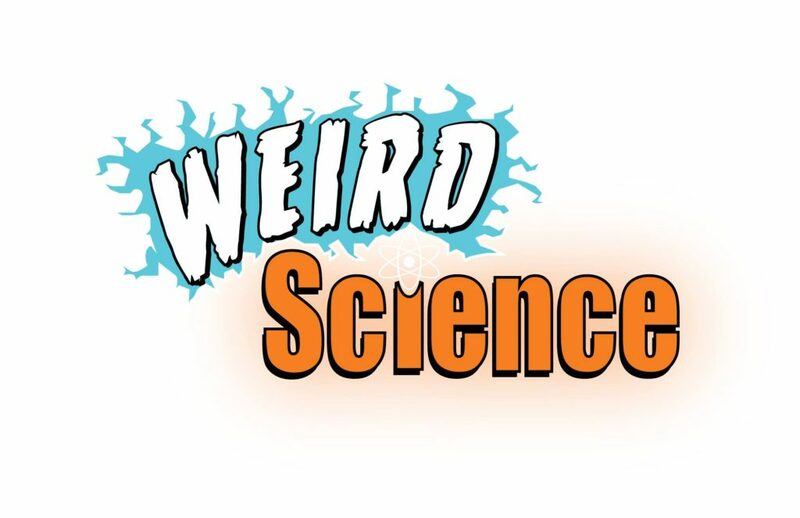 This series is called Weird Science. Explore Dow AgroSciences ScienceWorks and our interactive STEMLab. Discover ancient mysteries in National Geographic Treasures of the Earth. Feel out of this world in Beyond Spaceship Earth and Schaefer Planetarium and Space Object Theater. Go back 65 million years in Dinosphere® featuring Leonardo: The Mummified Dinosaur! *Make your own slime and try other weird science experiments in our science lab. **Go places you’ve never imagined and explore the real science behind the incredible in The Science of Ripley’s Believe It or Not!®—now open. Be a kid again with face painting and balloon twisting. *Pose for a pic on the green screen photo booth. *Snap a selfie with a Ghostbuster or Star Wars character. *Complete the Weird Science scavenger hunt. Beer, wine, and snacks are available for purchase (please drink responsibly). 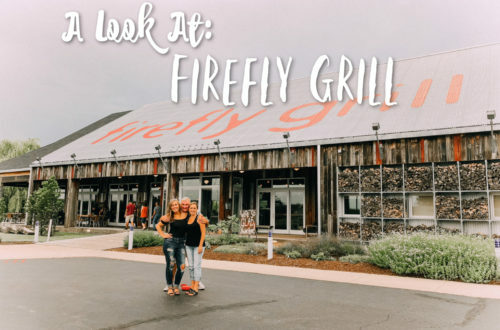 Event proceeds support The Children’s Museum Fund to ensure that all children and families can experience The Children’s Museum. The Science of Ripley’s Believe It or Not!® is a production of Science North, Sudbury, Ontario, Canada and Ripley Entertainment Inc Local Honey is back at The Orchard Inn in Effingham. Come on out and listen to some funky tunes at 8:30pm. Venus & Vine of Terre Haute is having Joie de Vivre here with them for an afternoon of boutique clothing shopping. 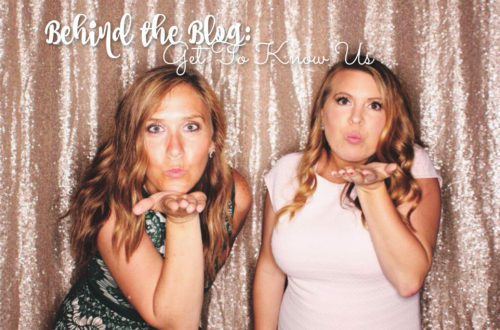 Joie de Vivre Boutique is a women’s fashion boutique dedicating to spreading joy, honor, and inspiration THROUGH fashion! Chelsea is bringing us her best pieces which are not available anywhere else. 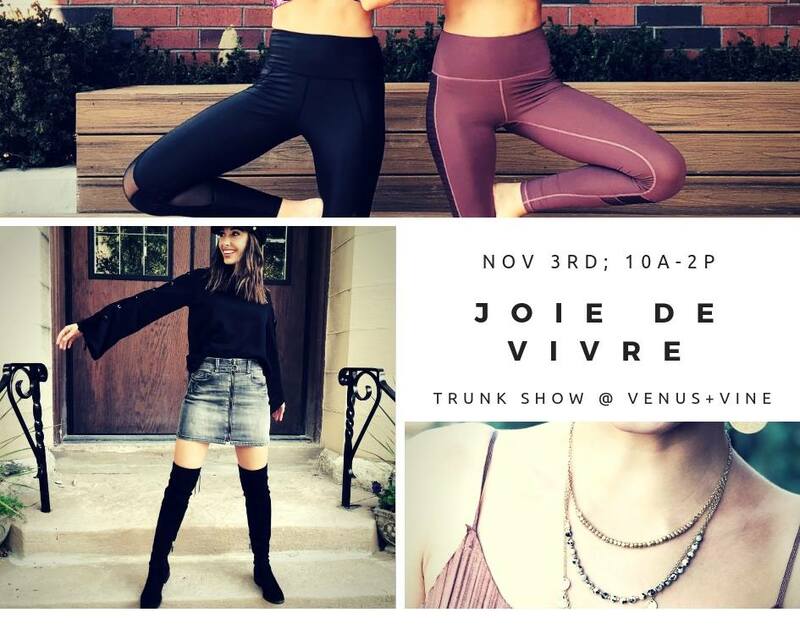 Her fashions are affordable, in fact most pieces are under $35, and available in sizes S-L. Joie de Vivre offers very trendy and unique pieces, faith based tees and yoga apparel / athleisure. If that’s not enough Chelsea will also bring us her favorite handmade jewelry finds. As with any of our Saturday shopping events we will be featuring wine and a non-alcoholic drink as well as snacks. Chelsea and Joie de Vivre will be hosting a giveaway for a gorgeous earring bracelet set. Come out and visit us from 10a-2p this Saturday, November 3rd! Zeke’s Bones is a power trio that covers a wide landscape of music. From James Taylor and Van Morrison to Eagles, Chicago and beyond, Zeke’s Bones will have you singing along on a nostalgic musical journey. 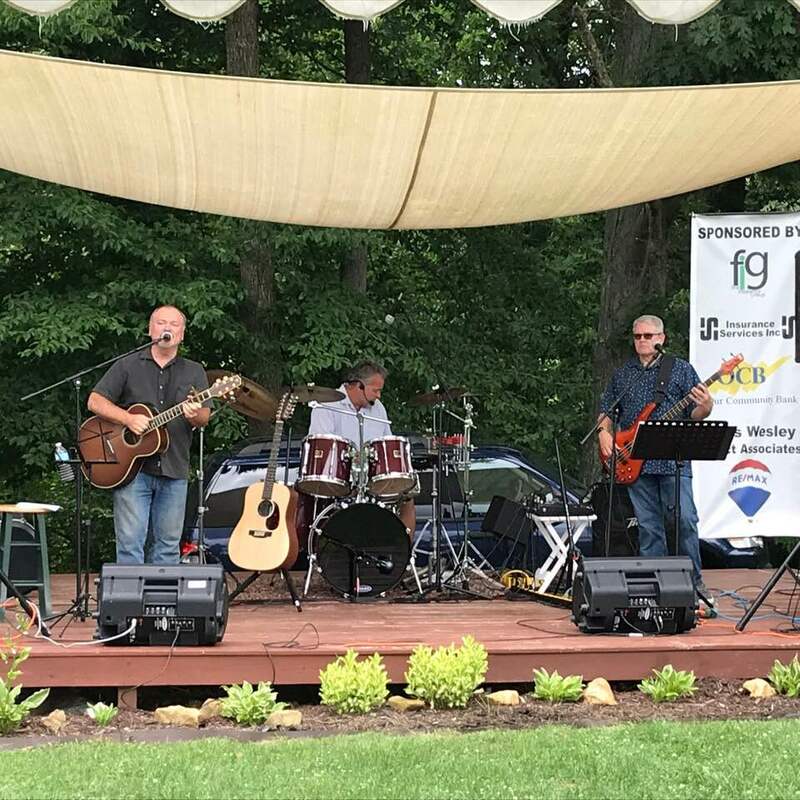 Join WaterTower Estates Winery this Saturday November 3rd from 6-9pm for an evening of music and wine! 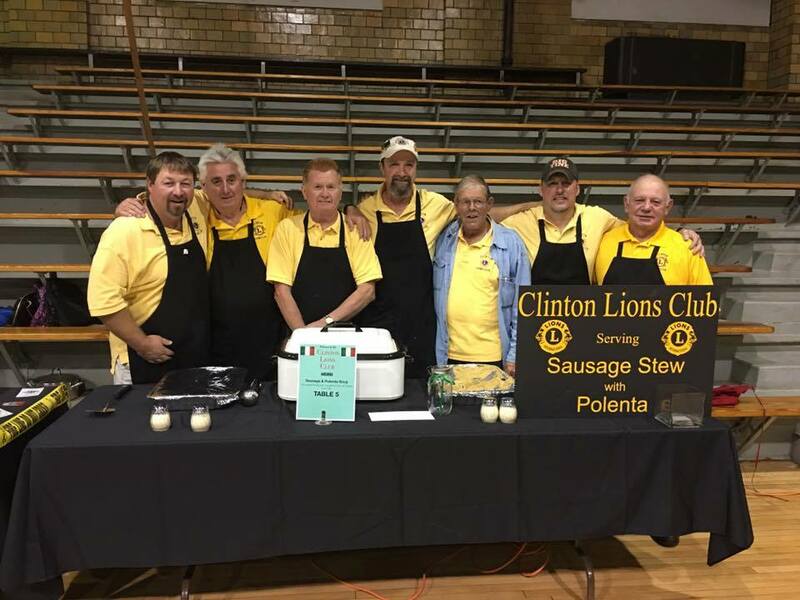 The Annual Taste of Clinton feature cuisine from local chefs, a silent auction and 50/50 to raise funding for Rediscover Clinton Main Street to further initiatives such as beautification, healthy living, and economic development on Main Street, 9th Street and the areas impacted by business development in Clinton. Please come out and join us for the 21+ event on November 3rd at 6pm at the Clinton Community Recreation Center.. Tickets are sold in advance. Tables of 8 and individual tickets as well. Contact Dylan Riggen for more information. For those of you who thought you’d missed out on your acceptance letter, we are pleased to announce: YOU HAVE MAIL! We are tremendously excited to inform you that you have been invited to Wizard Fest! A Wizard-themed party in Deluxe at Old National Centre where we transform one of your favorite Indy venues into a magical castle and throw a huge dance party! We have trained owls delivering cheap presale tickets and special ticket options to join the festivities! 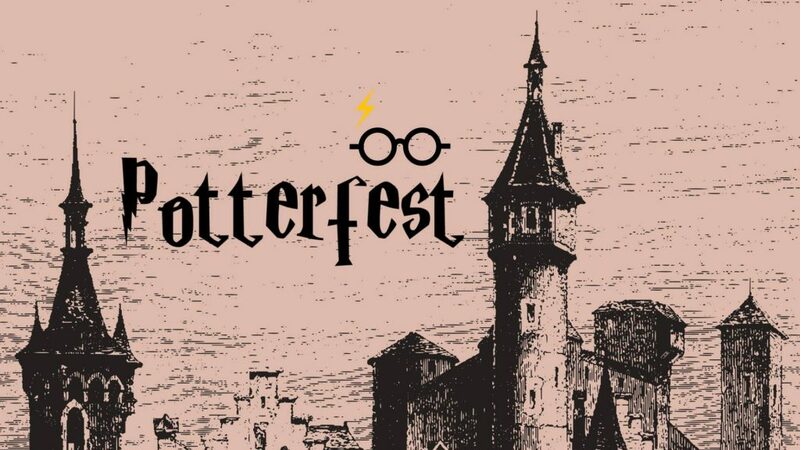 Reminder: Wizardfest is 18+ and you have to be 21+ to drink the buttery beer! We’re hosting an Epic Costume contest (groups encouraged) with Cash Prizes + Goodie bags to the best dressed and don’t miss the chance to win your very own magical prizes by interacting with our Facebook page! We’ll be serving buttery beer and magically themed drinks with Q pong set up all night where you can win terrific prizes! Get ready for a magical night with decorations, themed drinks like firewhisky, potent potions and buttery brews flowing throughout the night! 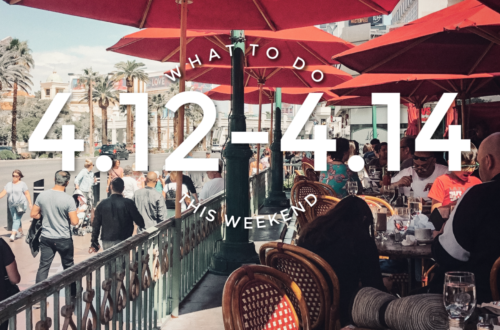 -LIVE DJ & DANCE PARTY (we also have spots to *chill*). -COSTUME CONTEST winner (groups encouraged) gets cash prize. -DRINK SPECIALS & themed drinks. -Stay tuned for some more crazy announcements leading up to the event.